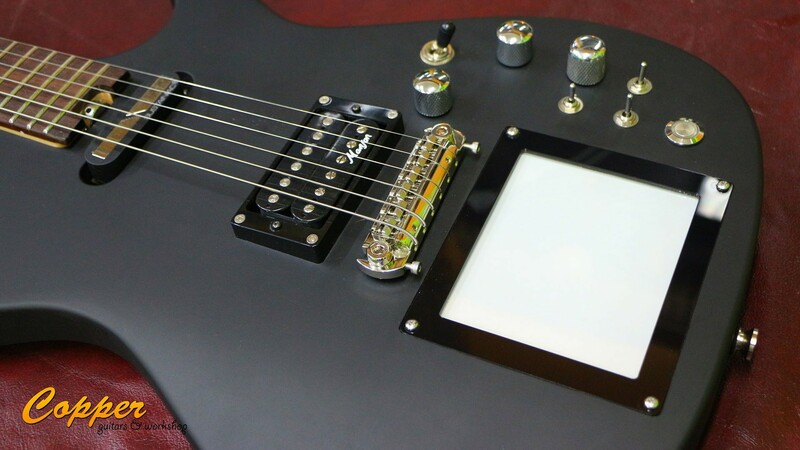 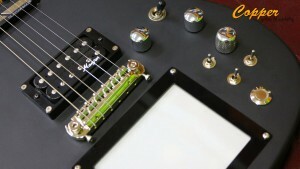 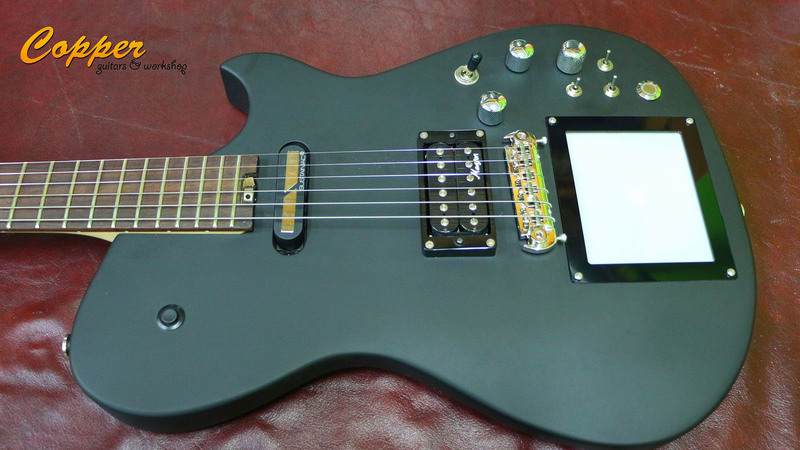 Check out this stunning Cort MBC-1 guitar with XY MIDIpad built-in! 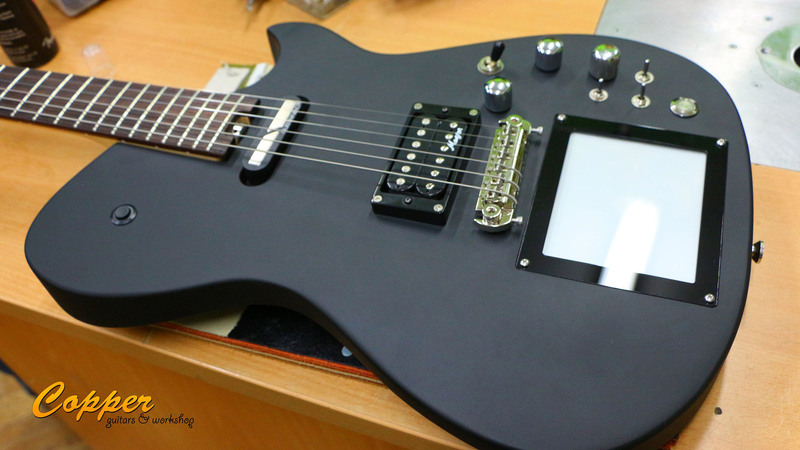 Pictures were sent to us by Oleg from Russia. This customization was performed by Moscow-based custom shop Copper Guitars. If you are located in Russia and are looking for a custom shop to have your XY MIDIpad, XY MIDIpad mini or MIDI Strip installed, Copper Guitars seems to be a right place to go 🙂 You can see more picture in our Facebook gallery – Cort MBC-1 with XY MIDIpad by Copper Guitars.